Please read the story below printed in the Boston Globe on May 26, 2016. In an effort to end some lavish public-sector payouts, Governor Charlie Baker on Wednesday filed legislation to cap how much unused sick time state employees can cash out when they retire. Under the bill, many executive branch employees would be limited to accruing 1,000 hours, or about six months, of unused sick time. Currently, state employees can generally accrue up to 15 sick days per year and, if they retire, can cash out 20 percent of unused sick time. How much they get for the unused sick days depends on their salary at the time of retirement. 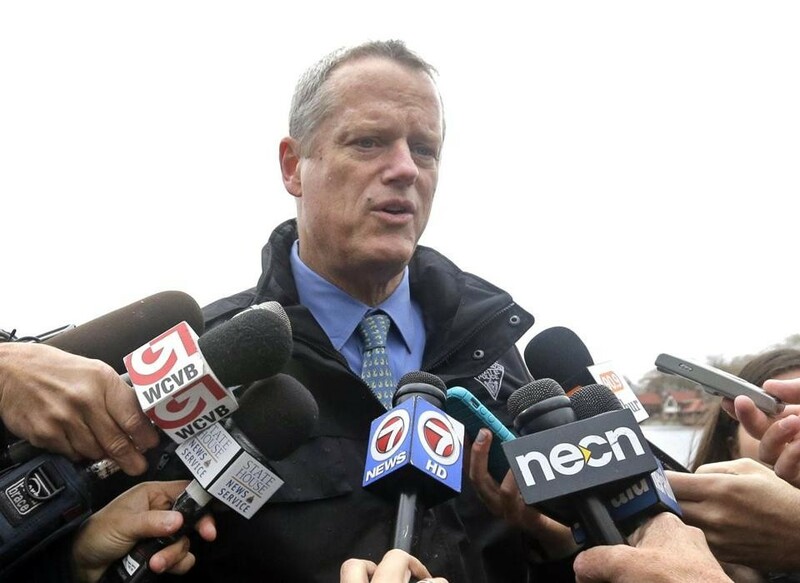 The move by Baker, a Republican, follows news media coverage of lavish retirement payouts to some state employees. The Boston Business Journal reported that former Bridgewater State University president Dana Mohler-Faria cashed out $269,984 of unused sick and vacation time, in addition to his six-figure pension. A top official at a union that represents more than 10,000 state employees said he, like many politicians, finds huge, lavish payouts disgusting. Holway said his union is willing to work with Baker to look at the sick leave policies in its upcoming contract negotiations. Should Baker’s bill become law — and there’s no evidence it’s a legislative priority before lawmakers begin their summer break in August — it would not nullify a contract that covers many thousands of state employees and lets them cash in 20 percent of accrued unused sick time when they retire. There are about 43,500 people in the executive department, those who work in the bureaucracy under Baker. The bill would grandfather in around 5,800 employees who already have more than 1,000 hours accrued. The Baker administration said that based on the last three fiscal years, which run July through June, if his proposal were fully implemented it would have saved an average of $3.5 million in cash-outs per year. That’s a small drop in the massive $40 billion bucket of annual state spending. He said that even with Baker’s proposed reform, the benefits public employees receive go well beyond the norm in the private sector. And, he noted, even if Baker’s proposal were to become law, it wouldn’t affect the many thousands of state government employees who don’t work in the executive department.